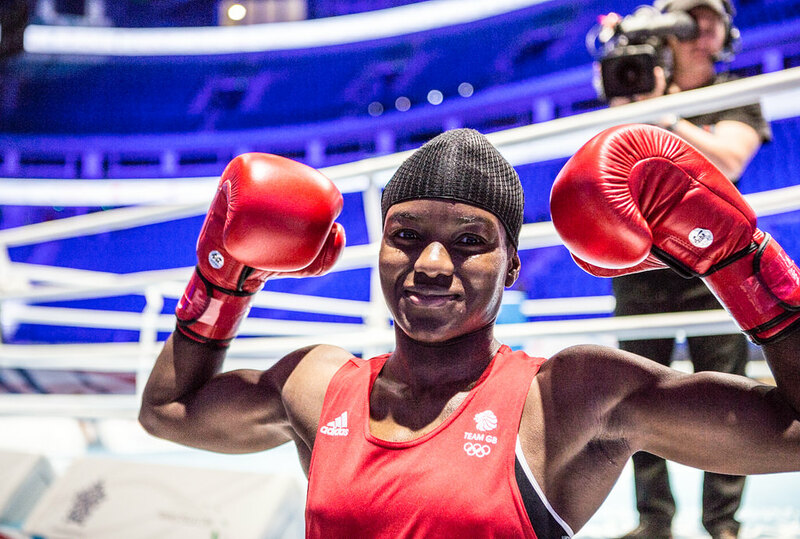 Nicola Adams is a step closer to her quest for AIBA Women’s World Championship gold, following a win over Kazakhstan’s Zhaina Shekerbekova in the semi-finals of the competition in Astana, today. A confident Adams did enough to earn a unanimous points decision in the semi-finals. She will compete in the finals, which begin at 10am UK time, tomorrow. A good performance from Savannah Marshall wasn’t enough to gain her the decision against Nouchka Fontjin of the Netherlands in the 75kg semi-finals, but Savannah returns from the competition with a bronze medal and a place representing Team GB at Rio 2016.